I know what you are thinking, “Frozen hot in winter?! She must be crazy.” Well, you might be right, but keep an open mind! 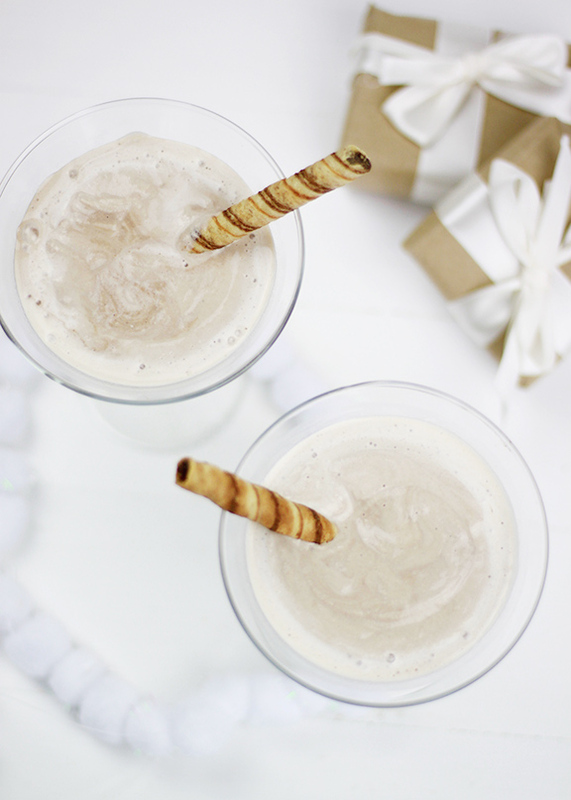 With a shot of baileys or crème de menthe, this frozen drink still has the ability to warm you up. 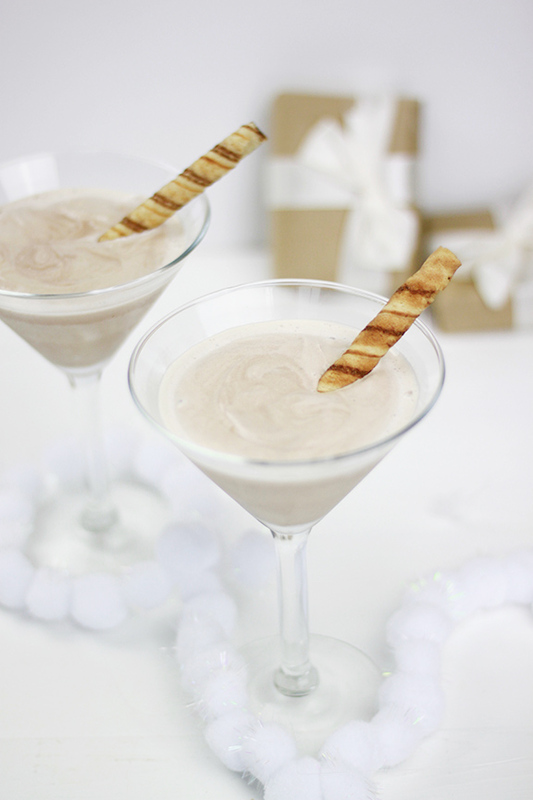 Plus, as a hostess this drink offers the benefit of combining an after dinner drink with dessert. And we all know what that means – fewer dishes and more time to spend with guests. While frozen hot chocolate martinis are fun to serve at a party, they are just as delicious to eat out of a bowl while watching a movie. Just skip the martini glass and shot of alcohol and you have yourself a quick, one-bowl dessert that you can enjoy any time you are craving something sweet. *This is for one serving. 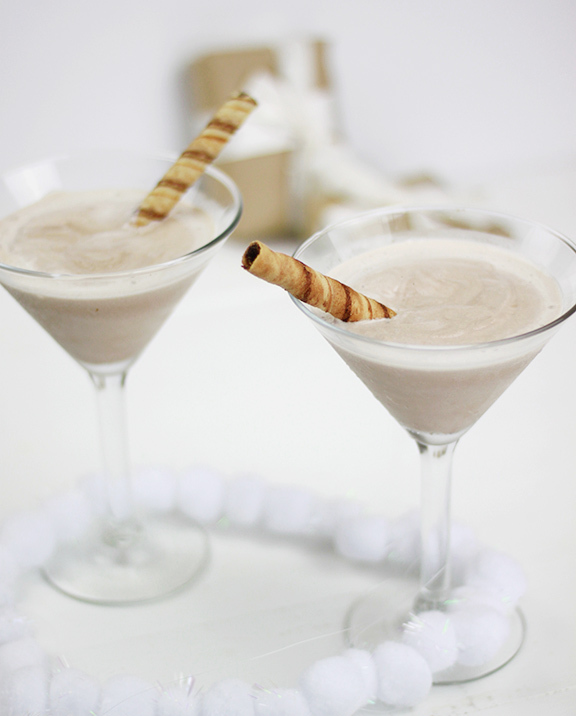 In a mixing bowl or blender, combine the ice cream, hot chocolate mix and crème de menthe/baileys (optional).